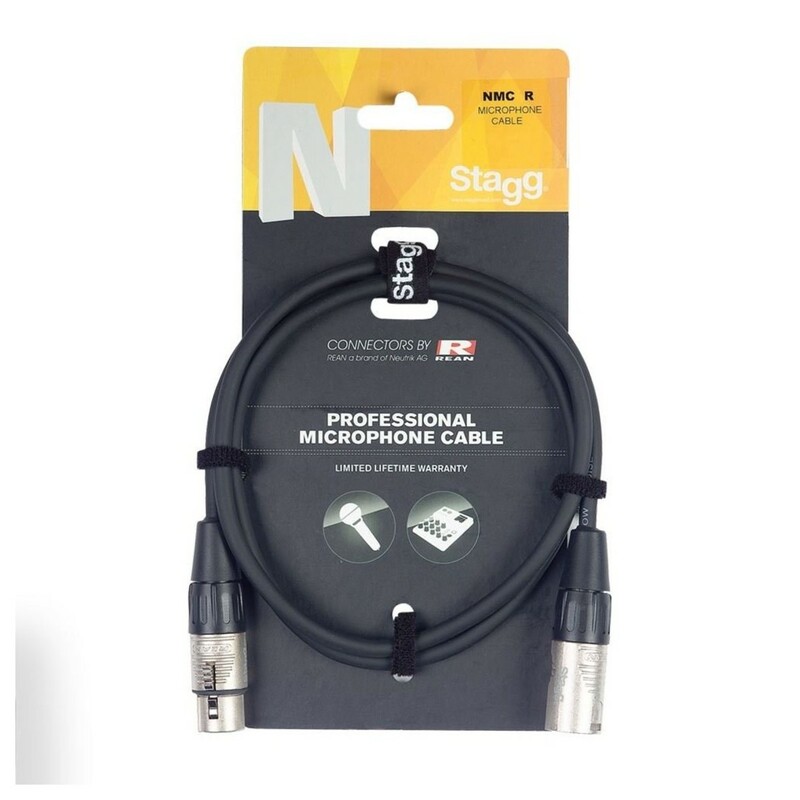 The Stagg N-Series 3m Professional Microphone Cable is a premium-grade XLR to XLR microphone cable featuring high-quality REAN connectors, and designed for optimal signal integrity. 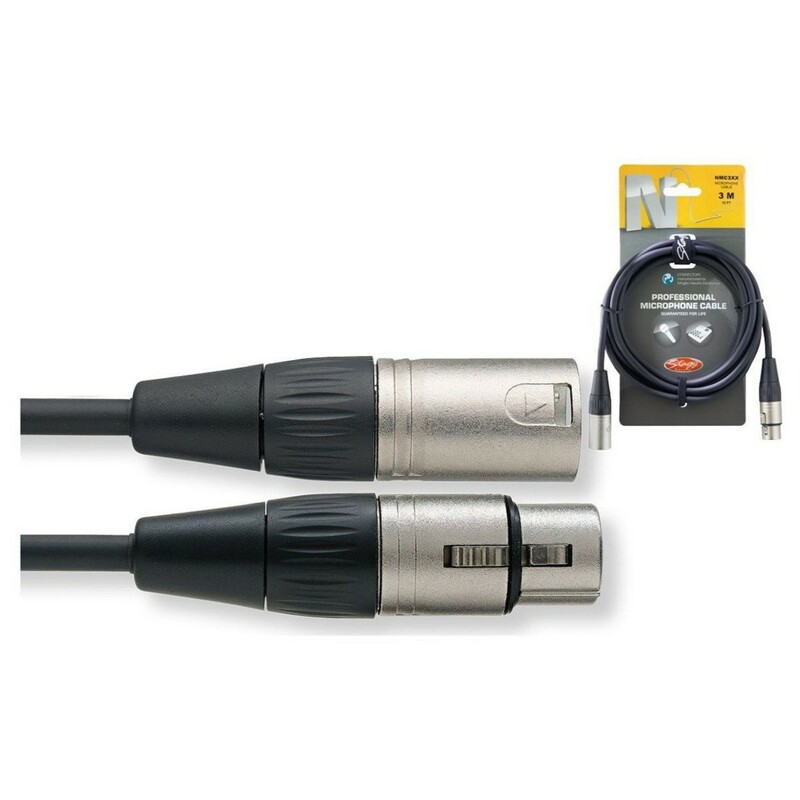 The high-quality Male XLR to Female XLR cable is suited for long cable runs for lead microphone or studio use. The Neutrik connectors ensure the most secure fit and best audio quality available. With its highly durable design and 3 metre cable length, the Stagg NCM3R Microphone Cable is ideal for both live and studio applications.